Aquabound performance paddles are hand-built works of art and have been meticulously designed and crafted with the most discerning kayak devotee in mind. Aqua-Bound recreational paddles are entry-level paddles that deliver elevated performance and durability. These paddles are ideal for the recreational kayaker who enjoys day trips, fishing, shore exploring or exercise, and who looks for quality that’s beyond ordinary. 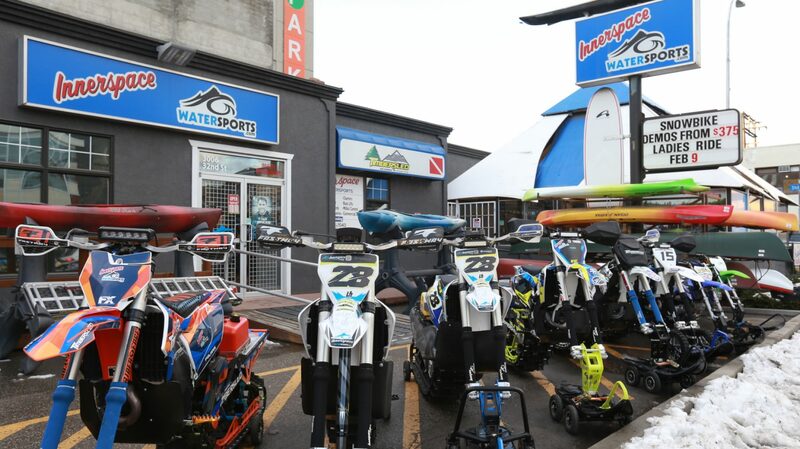 Aqua Bound whitewater models are right there with you. Both Shred and Splat models use the same reliable components and materials. The difference is in the Splat’s slightly smaller blade shape and slightly lower weight.